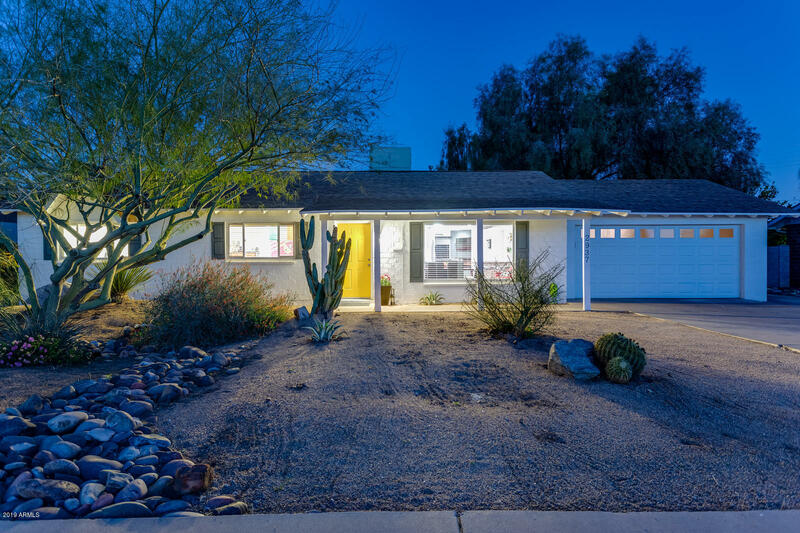 All SCOTTSDALE ESTATES 16 250 homes currently listed for sale in Scottsdale as of 04/26/2019 are shown below. You can change the search criteria at any time by pressing the 'Change Search' button below. "The home is an active, furnished vacation rental that sleeps up to 9 guests, with 4 bedrooms, 2 bathrooms, and a living room sofa sleeper. The buyer can inherit an already matured short term rental with future reservations and existing positive reviews. You will not find a better, more turnkey vacation rental for the money. Property has all updated flooring, carpet, countertops, lighting fixtures, paint, stainless steel appliances and more. 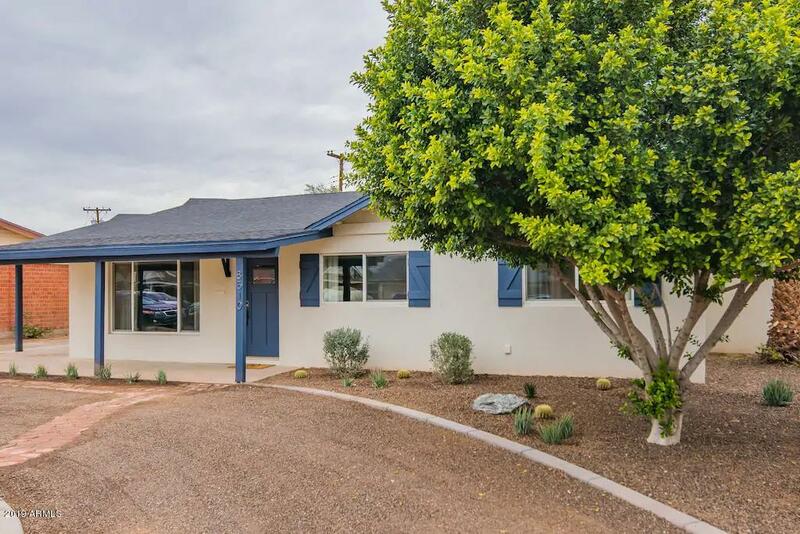 This home has the ideal proximity to Old Town Scottsdal"
"You will not want to miss this updated Ranch home in Scottsdale Estates. This 4 bed 3 bath home has been meticulously cared and is in move in ready condition. As you enter the home you are greeted by the great room which is open and flows into the kitchen and living room. There is just the perfect amount of natural light. The kitchen features white cabinets, quartz countertops, backsplash and an added kitchen island. 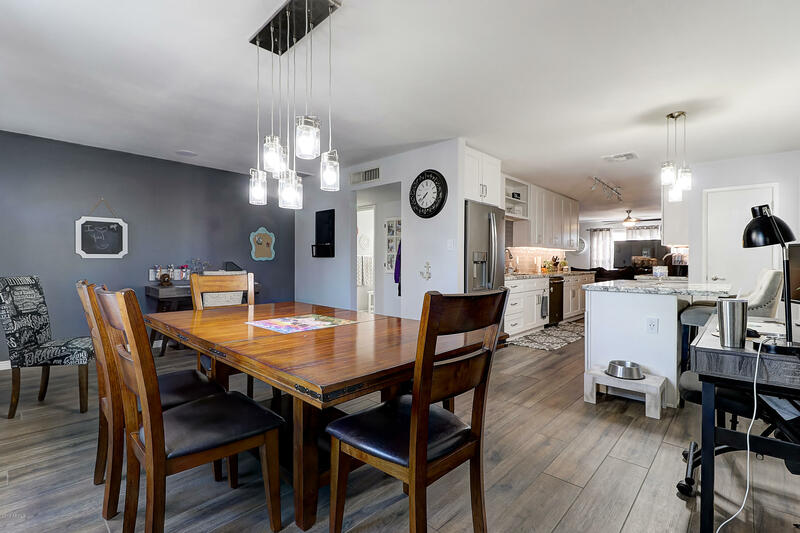 The main master has french doors to the patio overlooking the sparkling pool an"
"Fantastic South Scottsdale Home!! Remodeled w/no expense spared. 3 bed-2 baths w/ bonus room. Has RV gate & covered parking. House features: Newer Dual Pane Low E Windows & 3 Sets of French Doors. Backyard is perfect for entertaining w/ Sparkling heated pool w/ PebbleTech finish & 12 person spa w/Glass PebbleTech. Also exterior sound system, sitting areas, & synthetic grass used in the NFL. Interior has custom 8''x54'' Plank Flooring throughout home w/upgraded and carpets and padding in the bed"